Emblem3 made their way to the Atlantis Resort in the Bahamas this weekend, which turned out to be a great thing for them all. Aside from all the fun they were having, the trio performed this evening at the resort (March 22nd), commemorating the end of that awesome concert with the spectacular photo above. Glad you guys had a great time in Atlantis! 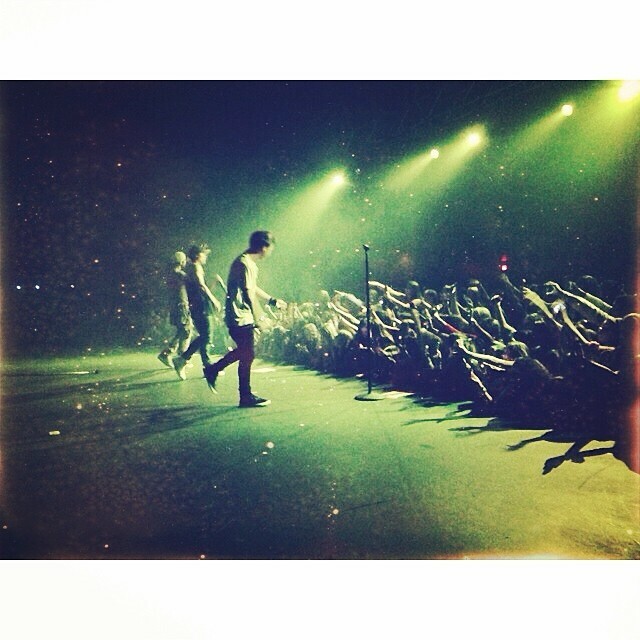 Were you there to rock it out with Emblem3?